Earlier this month we heard that Apple would start to manufacture the iPhone in India and now it has been revealed that production of the iPhone SE will start in India in April. 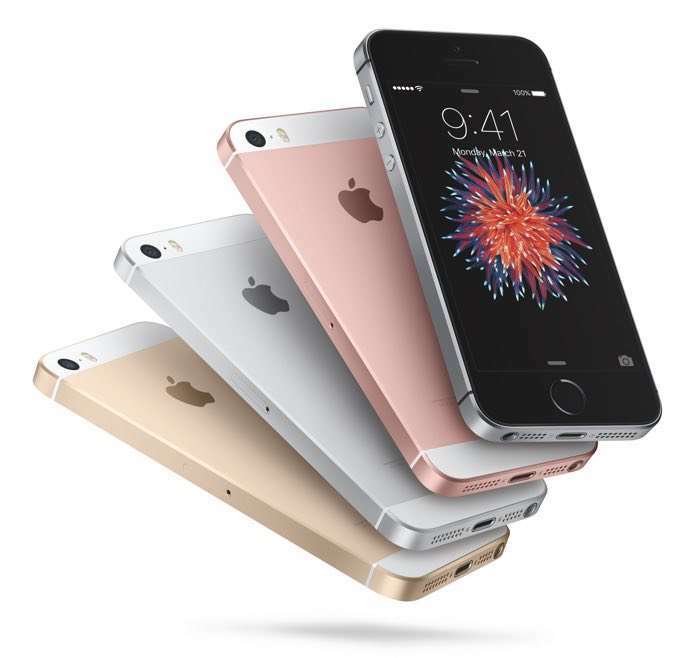 Apple will start to manufacture around 300,000 to 400,000 units of the iPhone SE in India from April, the handset will be manufactured at a Karnataka based plant. As we heard earlier this month, Tiawan’s Wistron will run the plant for Apple and will be Apple’s manufacturing partner in India. Apple has had to start manufacturing the handset in India due to local laws relating to a percentage of goods sold being made in the country.